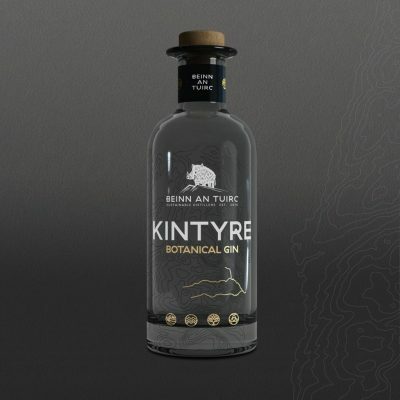 The perfect introduction to our award-winning range of botanical gin! 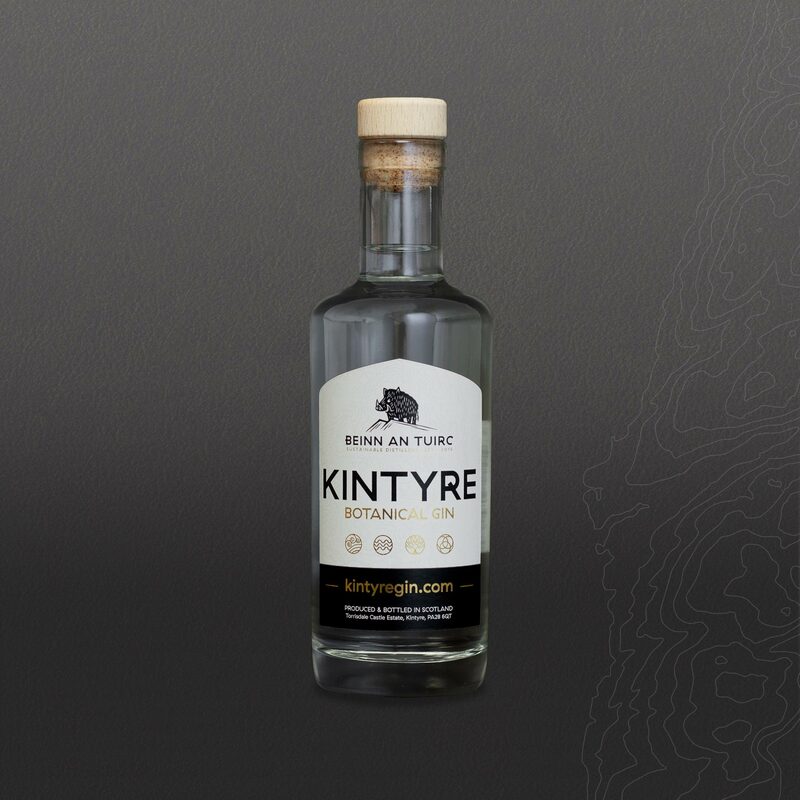 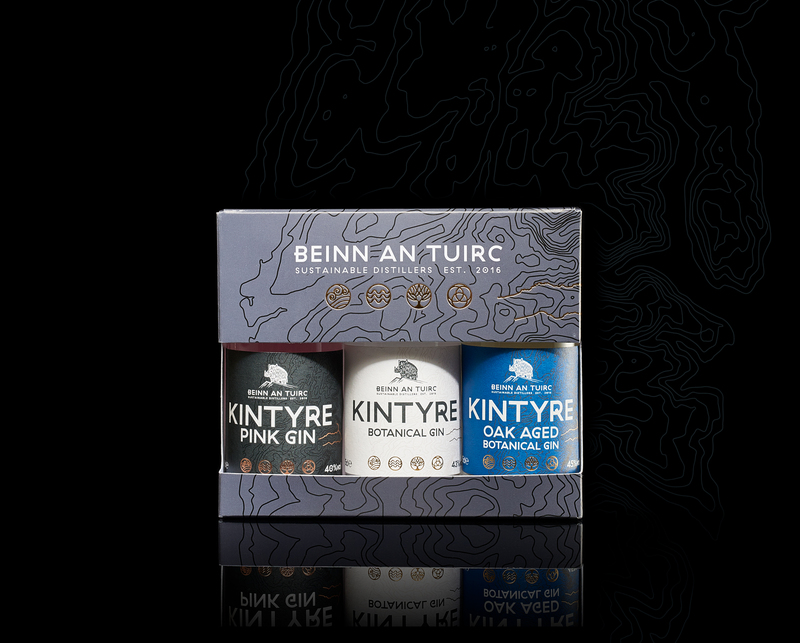 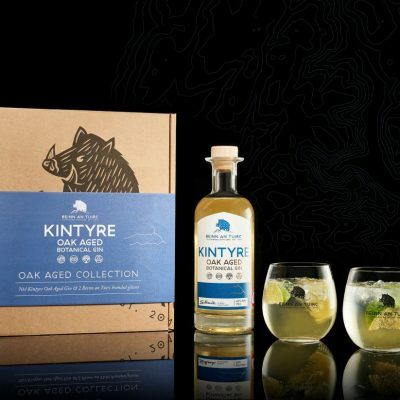 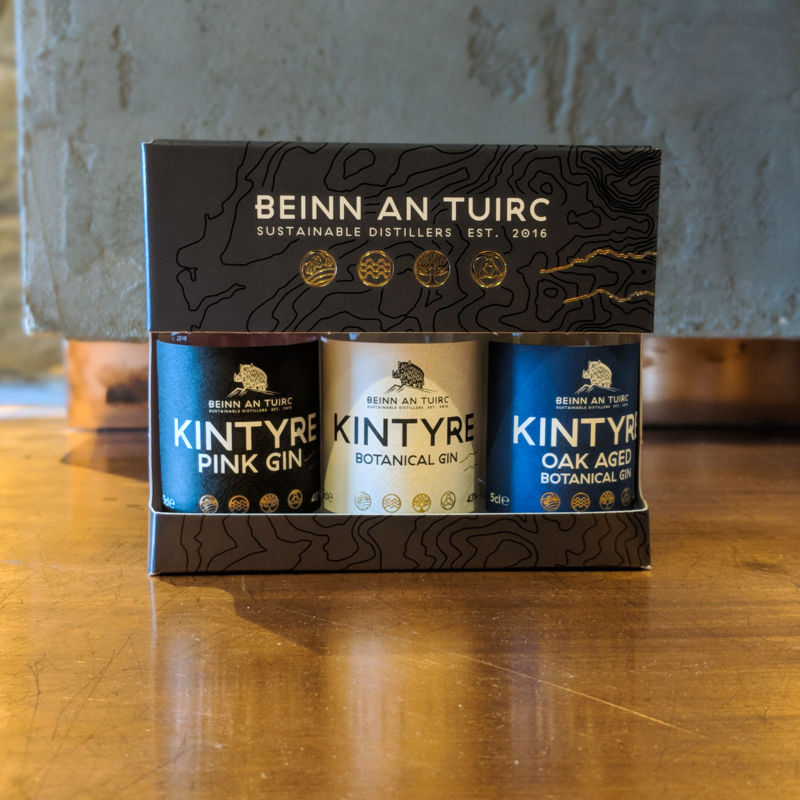 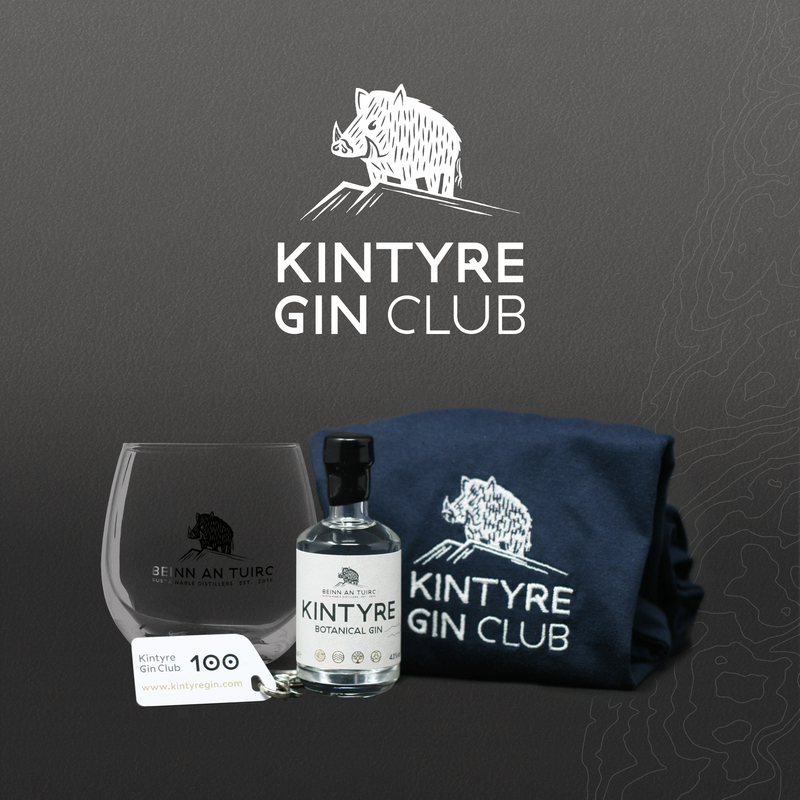 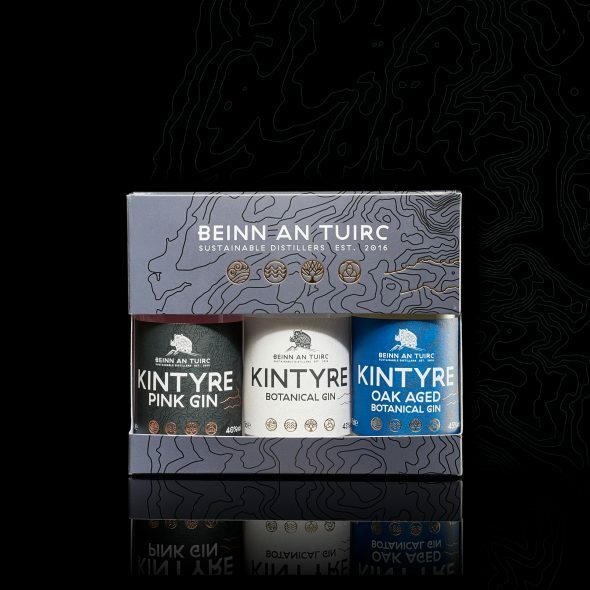 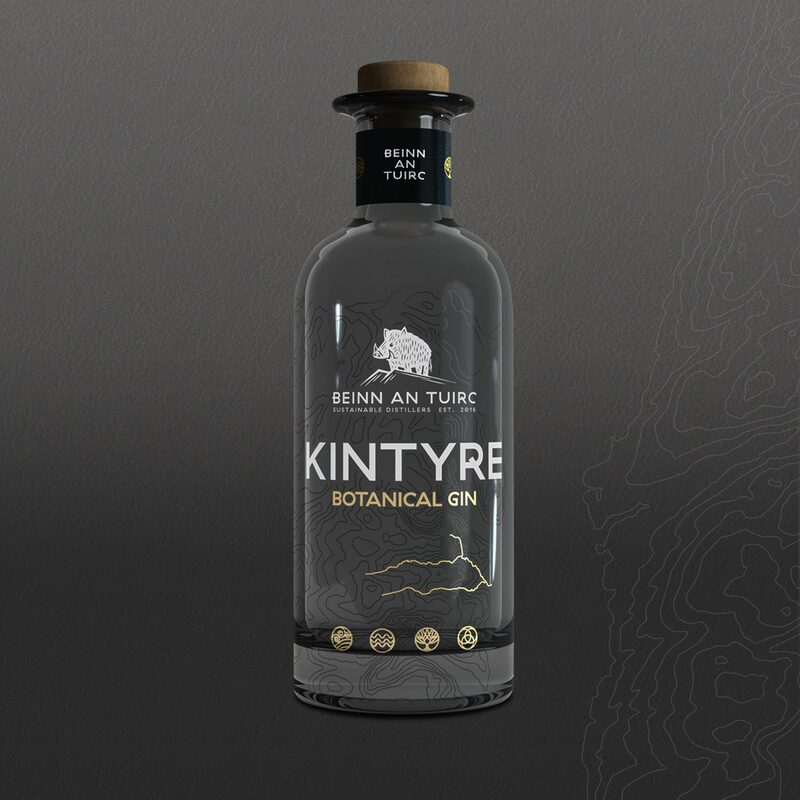 Our 5cl triple pack contains 3 5cl miniature bottles and comprises our signature Kintyre Gin, our hugely popular Oak Aged Botanical Gin and our delicious Kintyre Pink, uniquely distilled with Scottish raspberries. 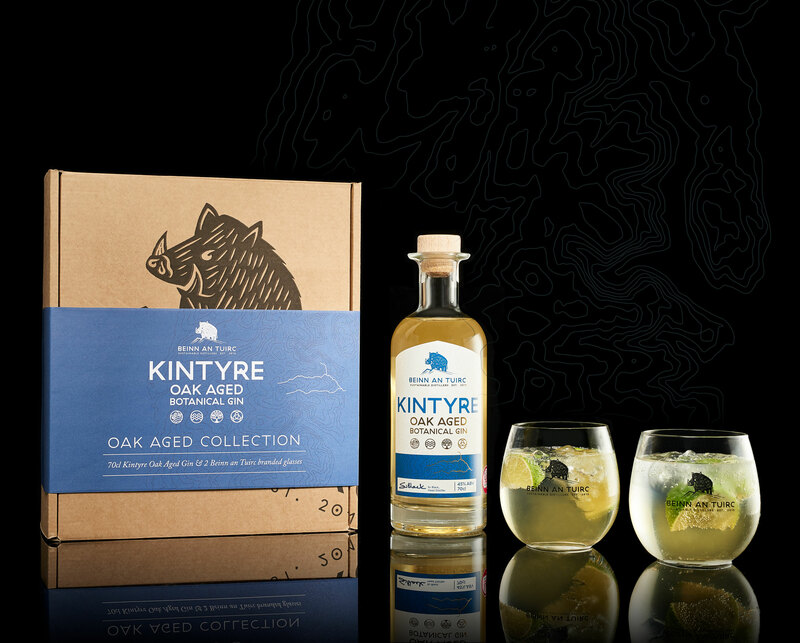 This is a great introduction to our range and also makes a lovely gift to give to a gin enthusiast.